On this site, you can learn about orthodontists: specialists in the diagnosis, prevention, and treatment of dental and facial irregularities. 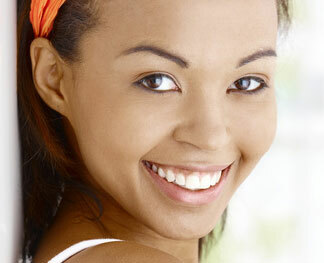 The correction of tooth and jaw alignment results in a healthy, attractive smile that’s good for life. The ADA is the professional association of dentists committed to the public’s oral health, ethics, science, and professional advancement. This group is dedicated to educating orthodontists to achieve continuing orthodontic excellence in their lives. It encourages new and potential members to learn more about the Edward H. Angle Society through this website.